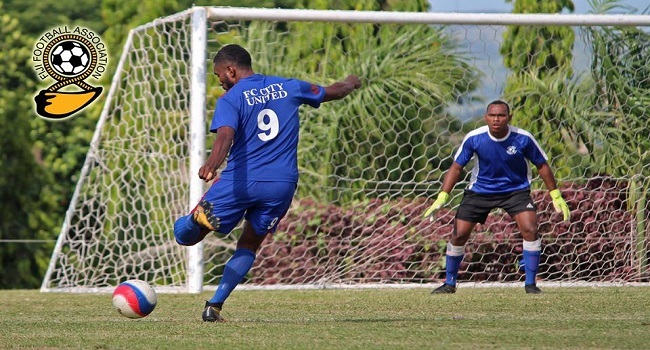 The Friends United Nasinu made another outstanding performance yesterday beating Combine Brother of Suva 5-0 in the National Club Championship in the Southern Zone competition at the Fiji FA Academy ground. The side earlier hammered Nakasi Lions 7-0 in its opening pool game. In other matches, Bureta held Chelsea nil-all, Kasavu beat Navuso 6-1, Buiduna defeated Nakasi Lionz 2-1. In the western zone competition, Nailaga FC of Ba beat Gandhi Lions of Nadi 3-2, FC United of Lautoka hammered Cameroon FC of Nadroga 9-0.